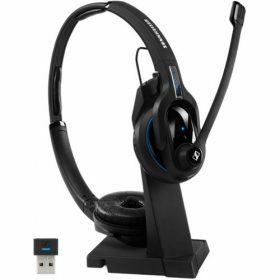 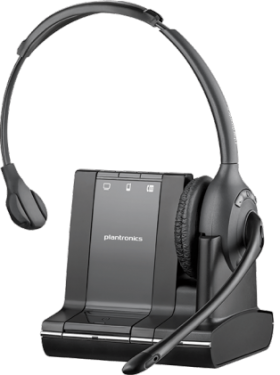 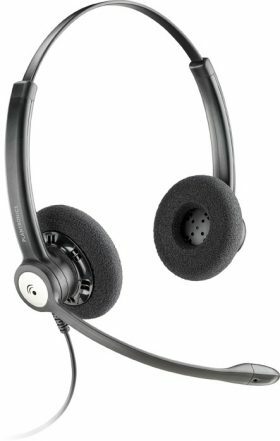 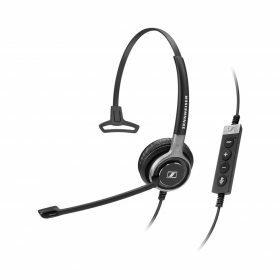 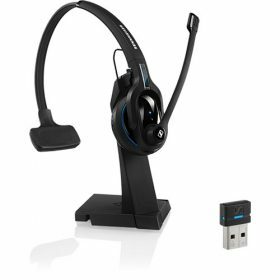 Today’s contact center and office professionals expect a lot from their headsets: They require outstanding sound performance for natural, conversational communication, extreme durability to withstand the toughest business environments and exceptional comfort for long hours of use. 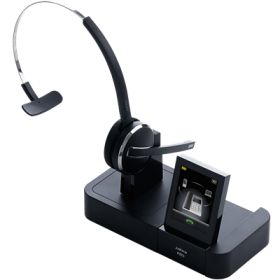 with all major Unified Communications platforms and phone solutions. 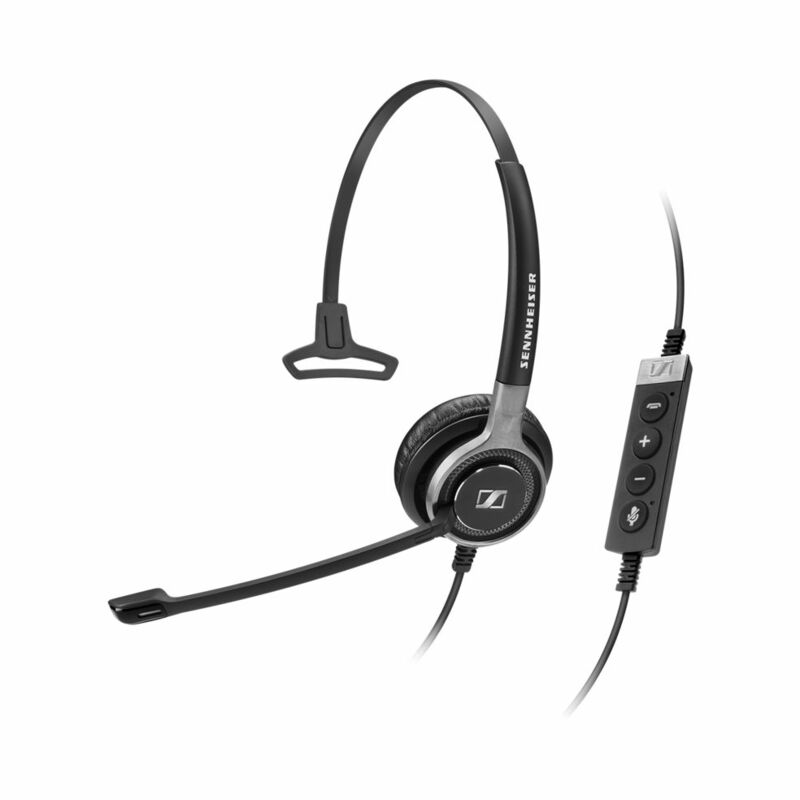 The Century™ Series of wired headsets covers every situation with premium quality and style.